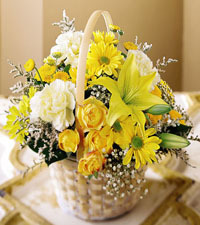 Easter is a special time of year and a time of celebration. 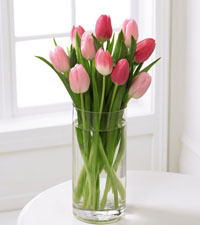 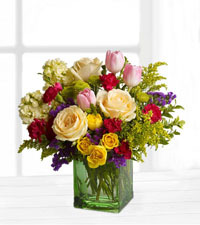 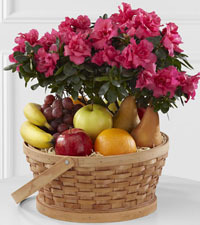 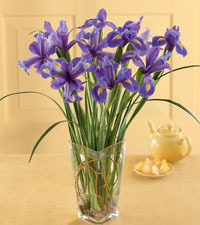 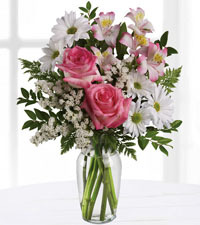 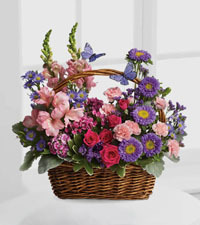 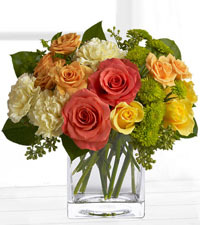 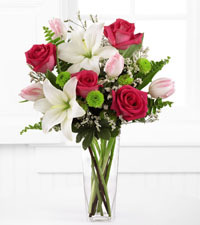 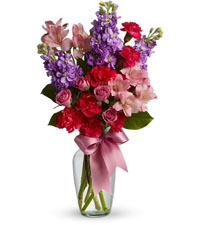 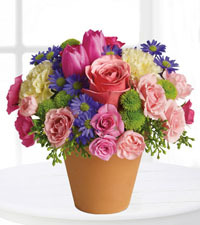 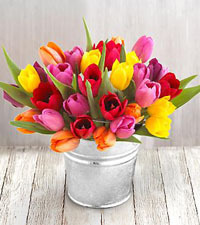 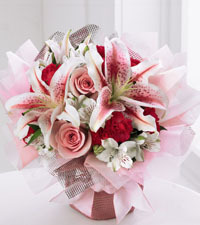 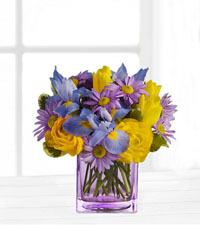 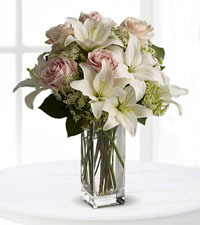 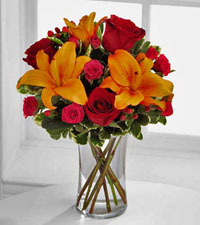 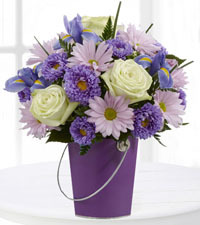 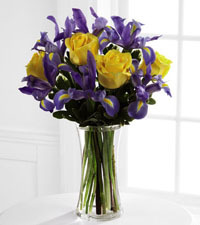 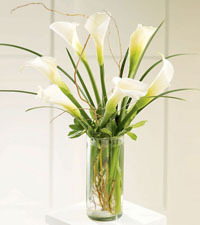 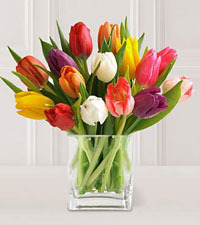 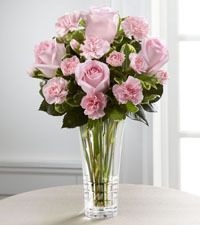 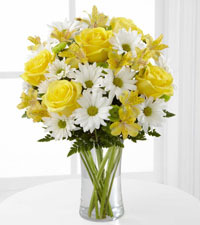 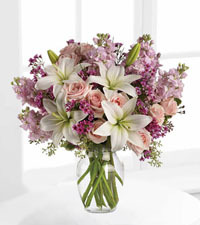 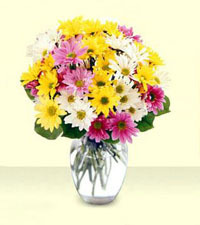 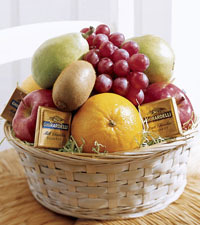 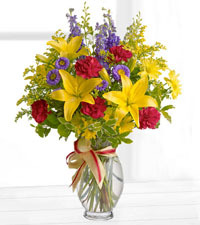 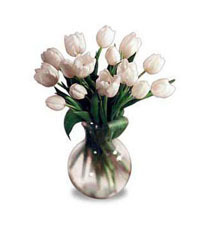 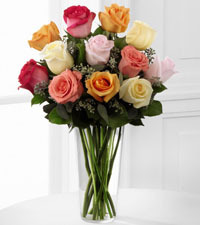 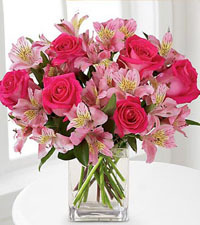 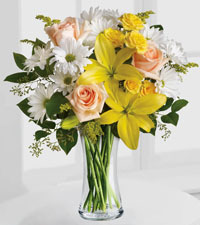 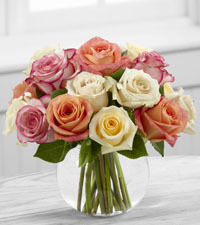 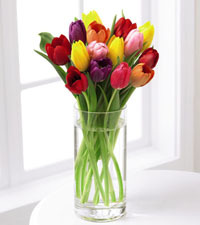 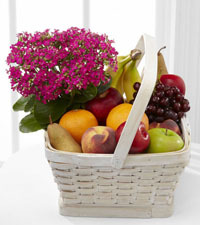 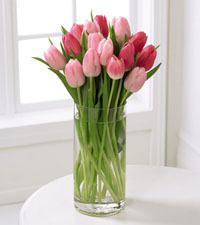 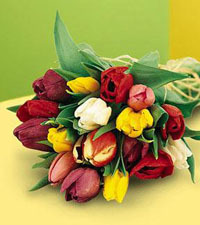 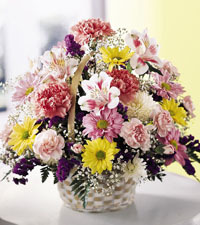 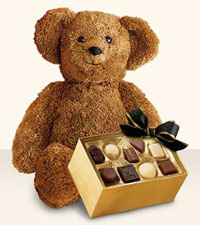 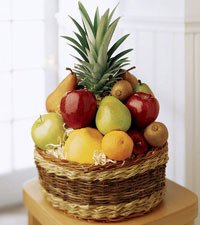 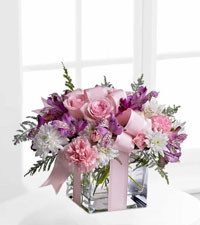 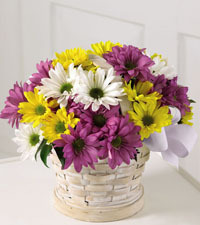 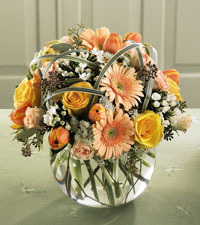 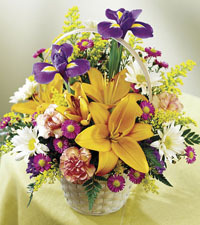 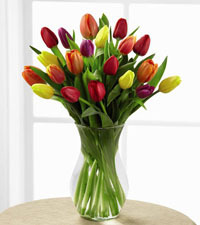 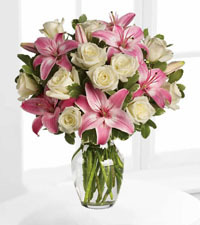 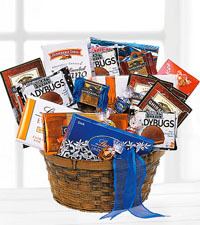 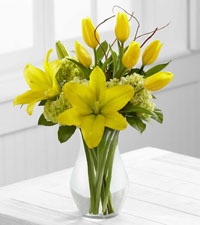 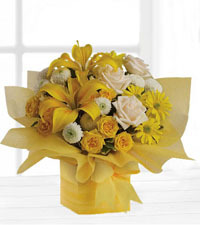 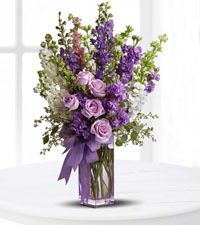 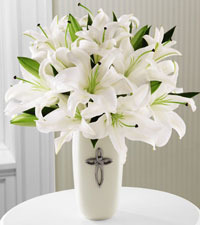 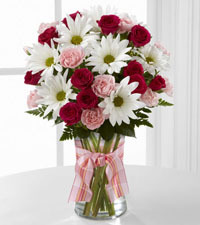 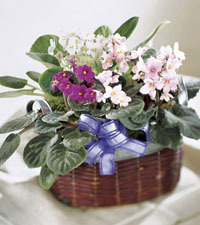 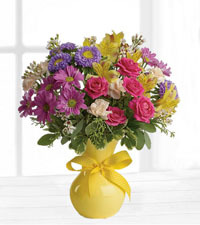 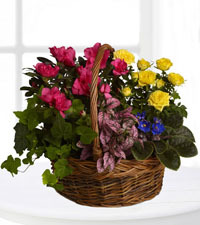 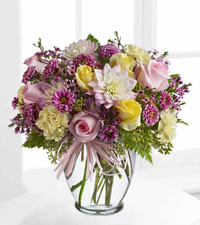 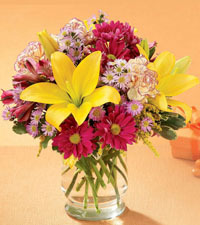 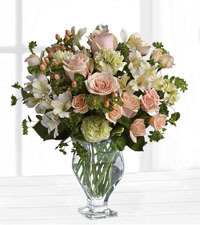 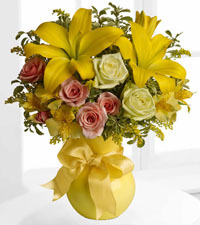 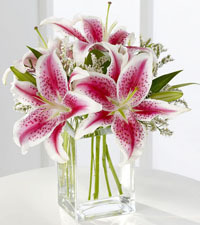 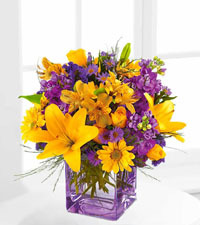 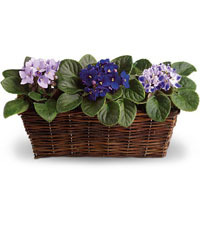 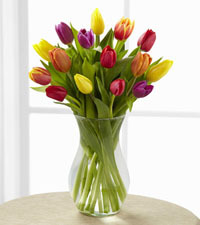 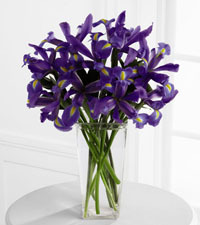 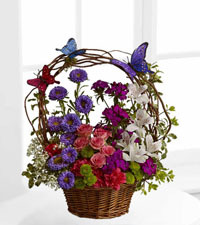 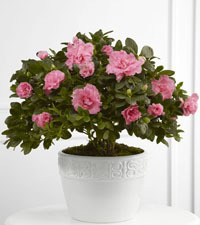 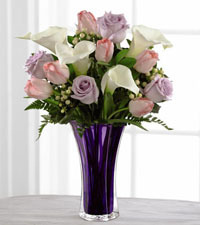 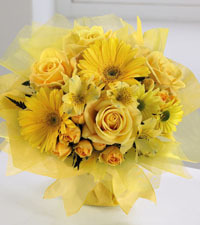 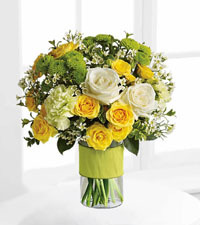 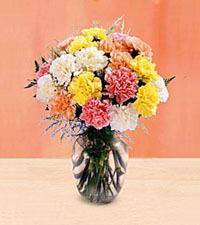 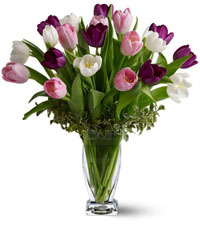 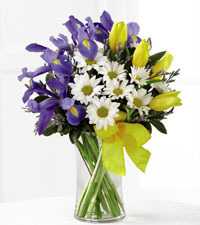 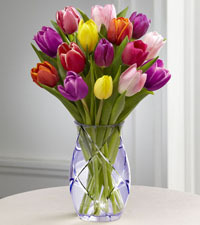 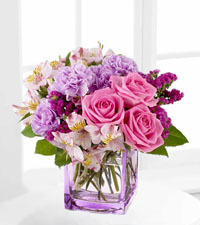 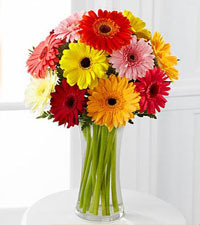 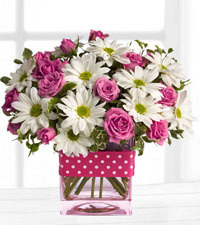 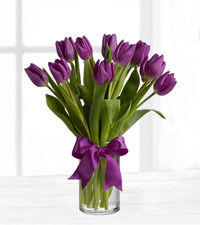 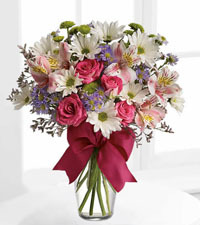 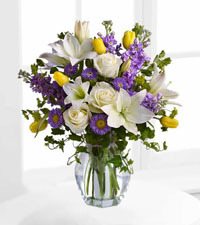 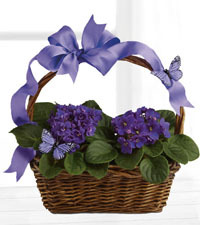 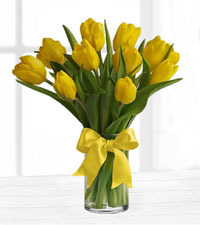 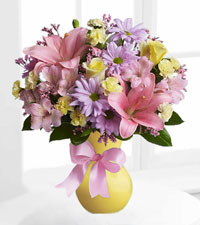 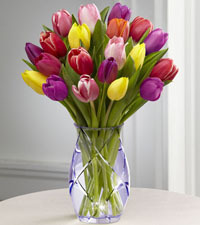 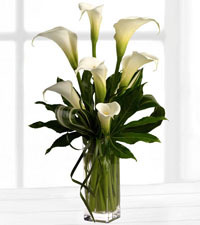 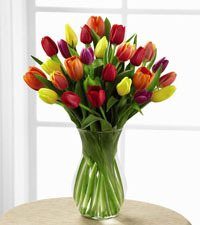 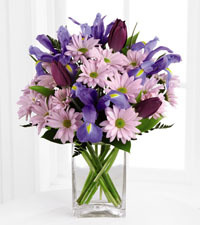 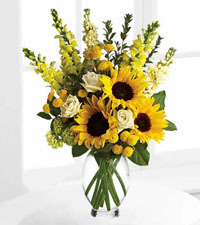 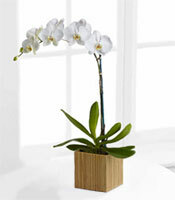 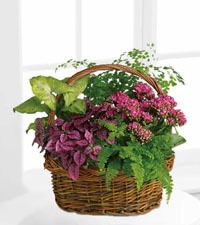 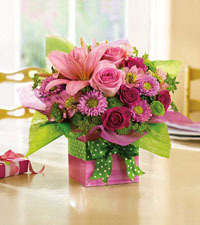 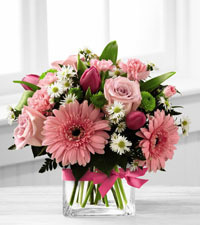 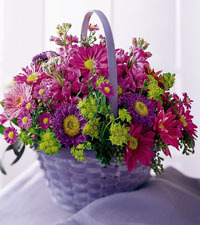 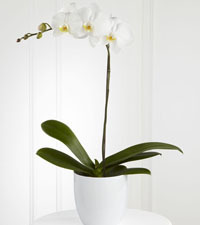 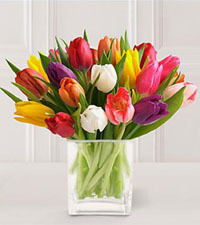 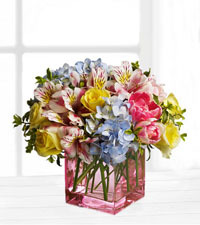 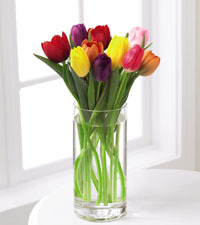 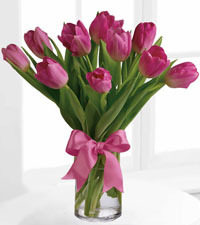 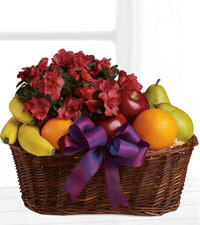 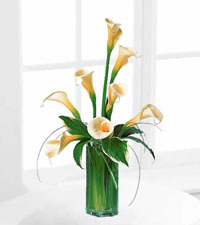 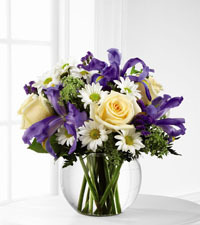 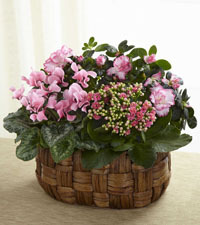 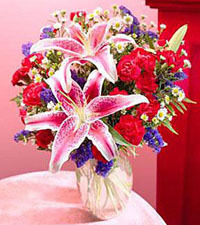 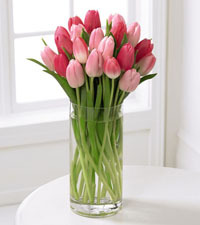 This is also a great time of year to send flowers to loved ones. 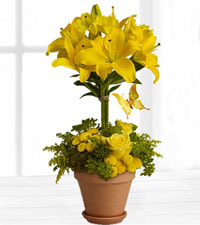 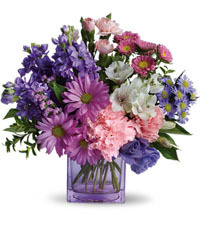 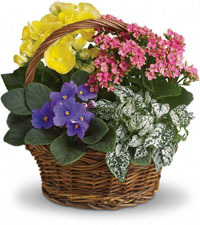 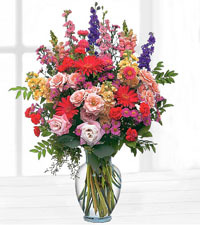 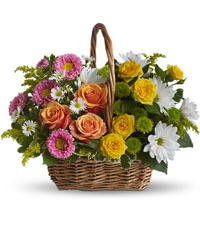 Here at Vancouver Florist, we have worked really hard to create some great floral arrangements that are colourful and really speak of the spring season. 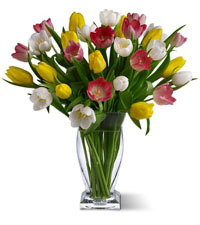 Celebrate the coming of spring this Easter by ordering beautiful flowers to be hand delivered by Vancouver's top FTD florist.